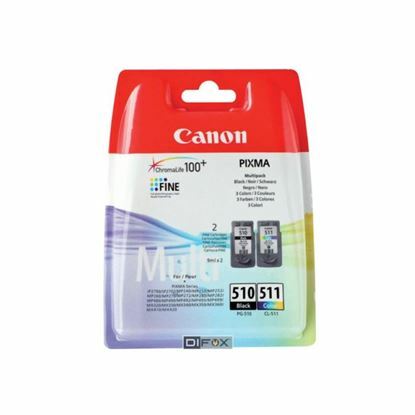 We at Red Bus Cartridges understand the annoyance in repeatedly having to buy your replacement Canon Pixma MP260 inks time and again. That's why we sell twin and combo packs of your PG-510 and CL-511, to give you as much printing as possible before you have to buy again. 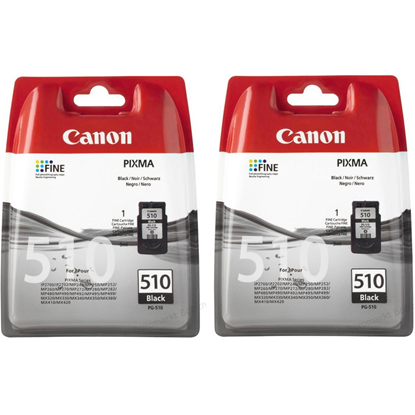 The black twin packs contain two PG-510 cartridges: twice the printing but not at twice the price. The combo packs contain a black PG-510 and a colour CL-511: combined at less than the price of buying them separately. Happy printing!